I find this a very rhythmic poem. It's a challenge enough to begin the next line alphabetically sequencially, but to keep them to quartets, FAB!! Please post your reply here (or for forum members) as a NEW TOPIC. You must utilize ALL TEN WORDS in your response, either a prose or poetic one. Please note your words at the END of your submission. You can also make a 'variant' of any words in the list such as: burn/ burns/burning/burnt etc. to assist you in capturing the muse. I wish you all a very happy holiday season ahead and warm wishes always. It's been a struggle for me this year. I do read posts and really must reply! Time to get more active. This week's words come from Lori. 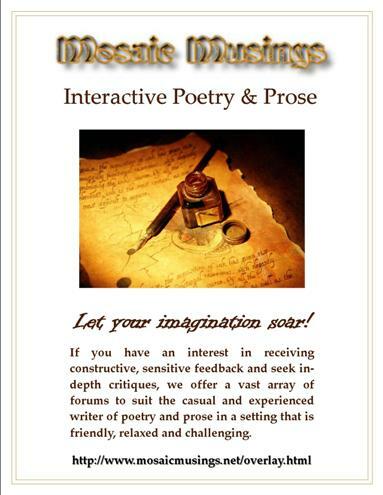 You may respond in poetry or prose. You may post more than one response. In no particular order, here are this week's words: (I've stacked them so you can copy / paste, then cross-off as you use, if you wish). Please use the date of the challenge and your member name in your topic descriptions and post your reply as a NEW TOPIC. You must utilize ALL TEN WORDS in your response, either a prose or poetic one. Please note your words at the END of your tile. You can also make a 'variant' of any words in the list such as: paint can be used as paints, painting, painted etc. to assist you in capturing the muse. 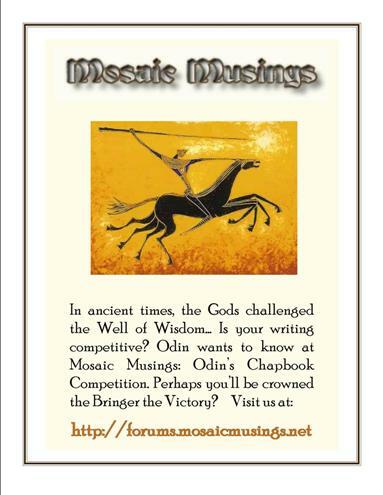 As with all our challenges, feel free to post these for critique too if you desire over in Herme's, Seren's or Stonehenge. Now, if you'd like to set next week's words please drop me a PM - we need more Setters! Thanks in anticipation. This week's words come from Lori and her thoughts on friendship. Haha!! Thanks Larry! I fixed it. It is all about perspective, right? I am still very sorry to hear all you've been through!! I think our trauma happened around the same time? My accident occurred on Feb. 7th. I'm very glad to hear you are up and moving around as we chatted a little bit on FB about. And I'm moving maybe a little complicated however you got to do what's best for you in the long run. Glad to hear you've made some new friends! I check in and read often but using my phone has been difficult as a means to reply. I do intend to get in here using my laptop, now that I'm sort of finally back to normal. Started PT this week to get my foot flexible enough to walk soon. Six months of immobility makes it complicated. Can't post from work, so I'll need to plan time at home. Hugs and best wishes always! Reading this "pretty" poem has me yearning for Spring even more! I gave two Azalea plants, next to my garage. They've been there at least a decade and bloom for a few months -- a pretty deep pinkish tone. Enjoyed the read, rhythms, colors! I can do relate!!! Mine was even longer. It's so nice to read your poetry again! I always see a scene so vividly in my mind. Preparing for the Fancy Dress Ball. What a great response to the words, and a double for Maureen's inspirational poem. I absolutely love this response, Maureen. I felt a personal connection and that heightened my senses. I love the rhythmic quality of heptameter, even when split. This week's TIMES TEN word list is posted below. There is no set time limit for your response(s) as they can be posted in the Times Ten Archive forum. You must utilize ALL TEN WORDS in your response, either a prose or poetic one. Please note your words at the END of your response. You can also make a 'variant' of any words in the list such as: burn can be used as burns, burning, burnt etc. 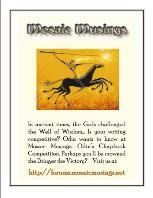 to assist you in capturing the muse. 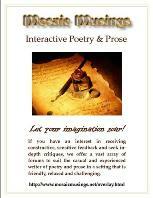 *Feel free to take ten additional words from the poem identified above and create your own 'Times Ten'. As with all our challenges, feel free to post these for critique too if you desire over in Herme's Homilies, Seren's Synapse or Stonehenge, or for poetry exhibition in Plato's Pearls. Brings back memories! Did I just admit that? 7 letter word challenge! Phrase and Word Teasers. She ushers in contemplative ideas deftly embraced. Oh boy! I LOVE this - the image is wonderful (it was my high school mascot)! I wouldn't change a thing! Perhaps I should try this challenge? I'm so rusty, and dealing with my newly broken leg is taking up most of my thought process at present. But I did want to comment that I was here - and enjoyed and again - no nits! I love this! I get very sad when I think of how our young men and women enlist (my man did so many years ago) right out of high school - and then I feel their deeds to protect us (and others in the call of duty) are not acknowledged as they should be! They risk their lives and how do we repay them? Well, I do not want to get into my own thoughts, but let's just say this poem is spot on to reflect my own feelings. My only nit is in the opening line - the meter (at least how I pronounce) "A man, empty inside" doesn't seem to flow quite as smoothly as the rest. Enjoyed the read very much! Interesting response! I get a sense of a doom boss, lol. I'm working on getting back into some routine, the new job at Dell is still confusing and fun as I learn new things. Daniel, sorry that you are having issues. Best to message me or email Peter (Imhotep) at pclark@pclark.com. we would need to know what browser and what buttons or other actions you were doing, and what the error was. As this forum software is out of date, the more details, the better. I take it this is a young 'rebel' with a cause as MC? Nice use of the ten words!